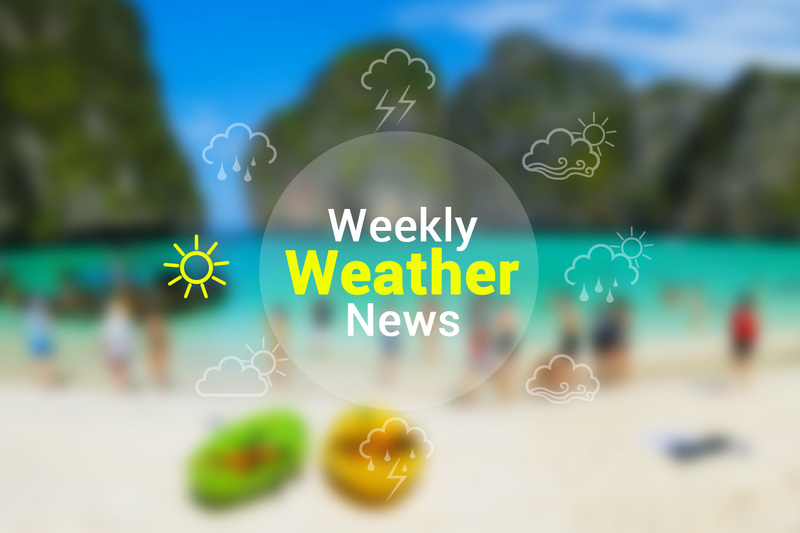 During 8th – 13th of April, hot weather will be prevailing over Upper Thailand. Thundershowers with isolated gust are also expected in some areas in the northeast and central, eastern and southern. Minimum temperature 21 degrees Celsius, maximum temperature 42 degrees Celsius.